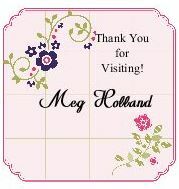 Megumi's Stampin Retreat: The Retiring List is HERE! The Retiring List is out! 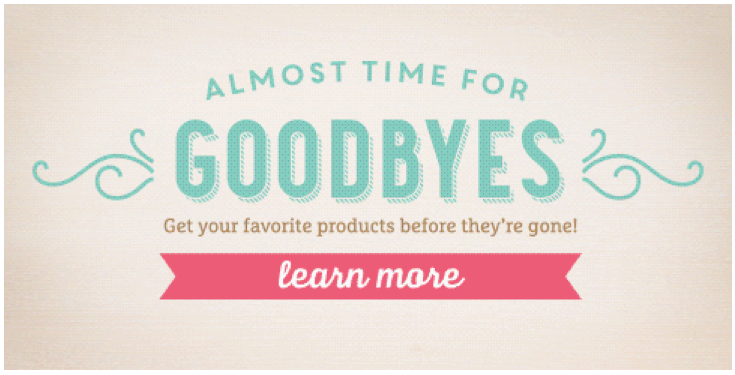 It's so sad to say goodbye to retiring products from the 2014-2015 Annual Catalog but it also means there will be tons of new products in the next new catalog!!! Can't hardly wait!!! Don't miss out on this great opportunity to order your favorites with discounts up to 50% off retail. Retiring Stamps - Due to high demand for retiring stamps, Stampin' Up! will keep producing retiring stamps until May 26, 2015. Retiring Accessories - Only available while supplies last. These lists are updated every business day by 4 pm (MT) to show the availability of all retiring products. Check back often to make sure you haven't missed anything before they are gone!! !